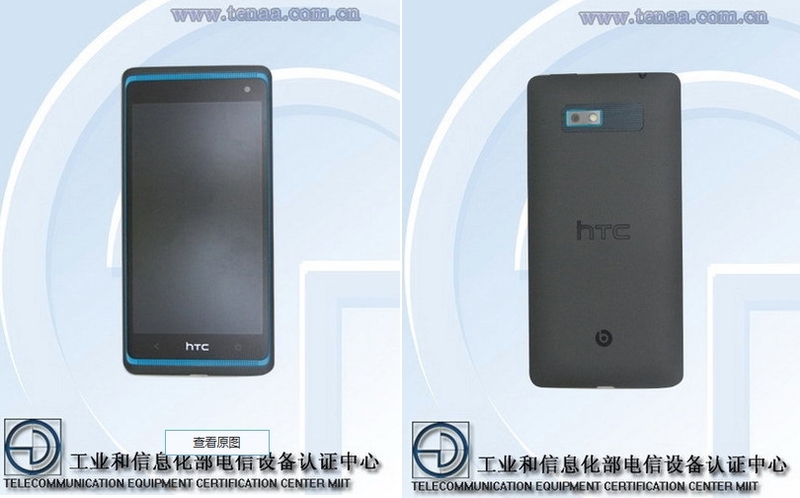 One of the smartphones that Taiwanese mobile phone maker HTC Corporation might bring to the market in China in the not too distant future is the HTC 606w, which has just received regulatory approvals in the country. The smartphone was spotted with a 4.3-inch 720p touchscreen display on the front, a 1.2GHz dual-core processor inside, 2GB of RAM, and 16GB of internal memory, and with an UltraPixel photo snapper on the back. The specs list of the smartphone also includes a 1.6MP camera on the front, a 1700 mAh battery inside, and Google’s Android 4.1.2 Jelly Bean platform loaded on top right from the start. As PhoneArena notes, the device appears to be a Chinese flavor of the HTC First that arrived in the US last week, but without Facebook Home on it. No specific info on when it might be released has emerged so far.